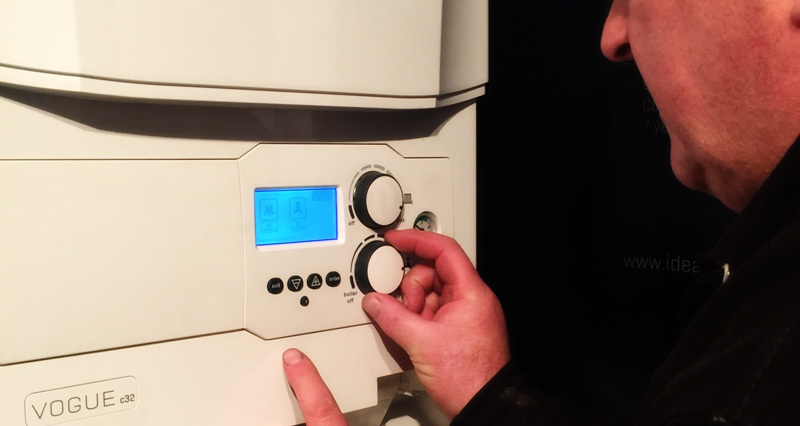 We offer a range of Ideal boilers to suite your needs, modern High efficiency boilers and updated controls could save you over £300 a year on your energy bills. We have a dedicated showroom for our clients with live working models of boilers and controls to suite your needs. Please feel free to contact us for an appointment whereby you can at least try before you commit to buying. All boilers supplied and installed by us, unless otherwise stated come complete with a 7 or 10 year manufactures backed guarantee to the appliance. From the most basic room thermostat and mechanical timer to the latest home heating controls available via your smart phone. We have a range of controls to choose from with a new installation or these can also be retro fitted to your existing system.